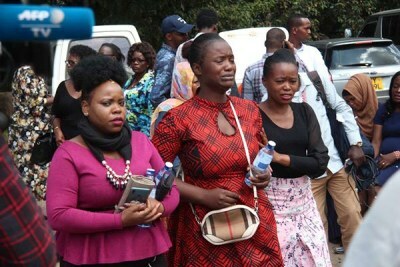 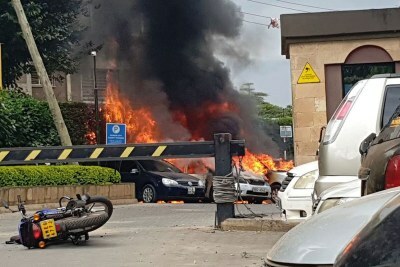 21 people lost their lives at the Riverside Complex where the 25-year-old bomber, who was reportedly born in Mombasa, blew himself up. 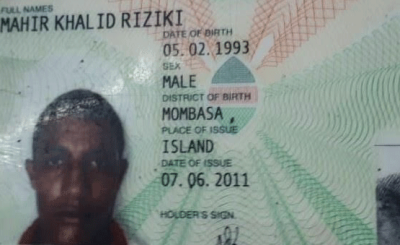 Police have been confirmed that he was involved in attacks that mainly targeted security forces and had travelled to Somalia. 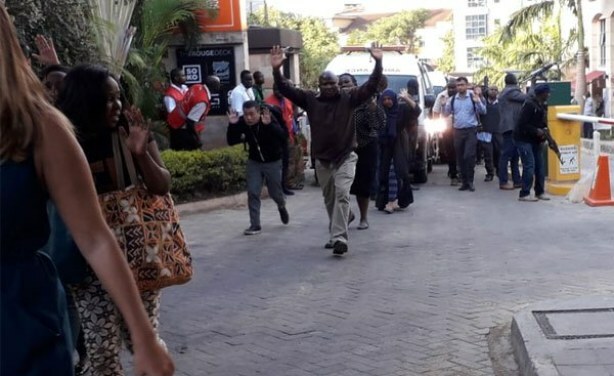 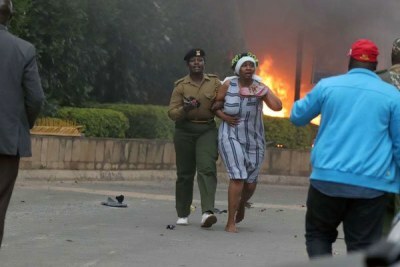 People leaving DusitD2 Hotel following the attack.